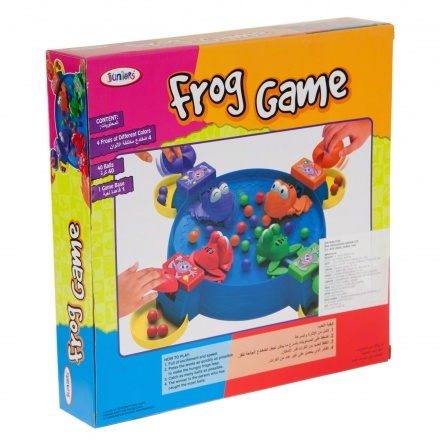 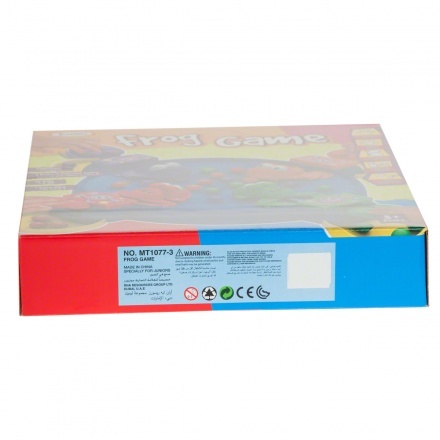 Spend an enjoyable time with your child playing this frog game. 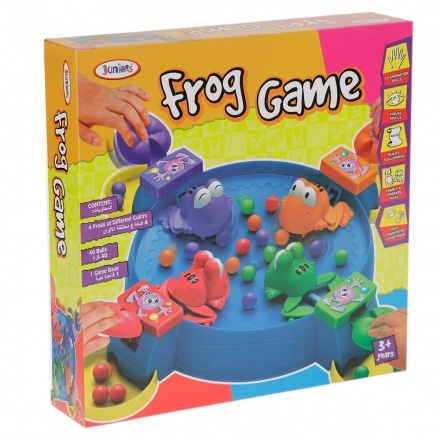 It comes with four coloured frogs, 40 balls and a game base. 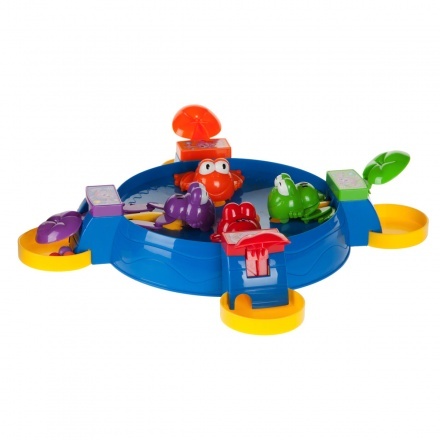 It enhances your child's speed and concentration.